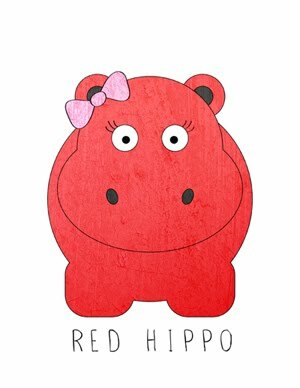 Red Hippo: mama to a nine month old. sailor and easton still giggle at each other incessantly. they are such a cute little pair and really have fun together. today easton was leaning on the foot rest of the stroller and sailor was grabbing his face and laughing so hard. my heart was in a pool on the ground. it literally melted. i'm not quite sure why, but this picture (above) is one of my favorites of sailor. he just looks so flirty and unsuspecting. and a little bit like…"what? i didn't do anything wrong… i'm an angel" kinda-look. also- the hair is killing me. it's literally a MOP on top of his dome. hilarious.